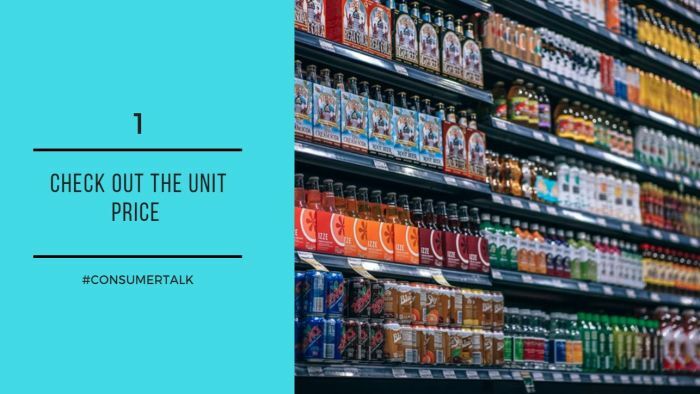 Get into the habit of checking out the unit price on the shelf price tag. It’s expressed at a per kg price in Pick n Pay and as a per 100g price in Shoprite and Checkers stores. And not at all in SPAR in Woolworths, sadly. Given that pack sizes vary within the same brands - think cereal packs - and between competitors (the shrinkflation factor) the unit price spares you the schlep of doing the maths and reveals which product is actually the cheapest. Very empowering. 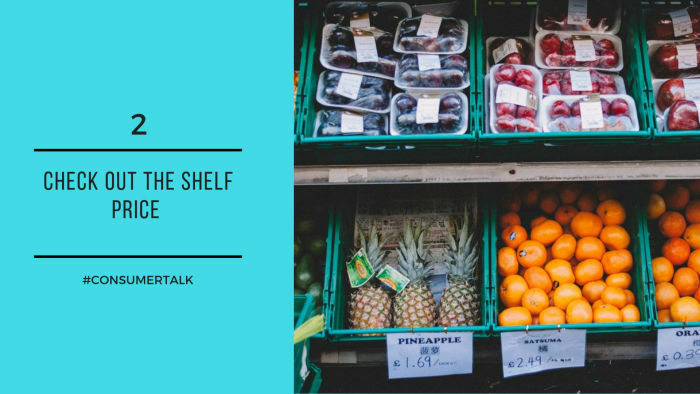 Get into the habit of noting the shelf price of products you’re buying and then paying attention when they are scanned at the till - the till price is higher more often than most people realise. *In Pick n Pay you get the item at the lower price and double the difference between the wrong and right price. It really pays to pay attention!